In this article, I will be explaining how to publish an Azure Worker Role uploading your package to Azure portal. In this article, I will be explaining how to publish an Azure Worker Role by uploading your package to Azure portal. Use the Visual Studio Wizard to create and configure your cloud service, create your publish profile, and start publishing without needing anything else other than using Visual Studio. 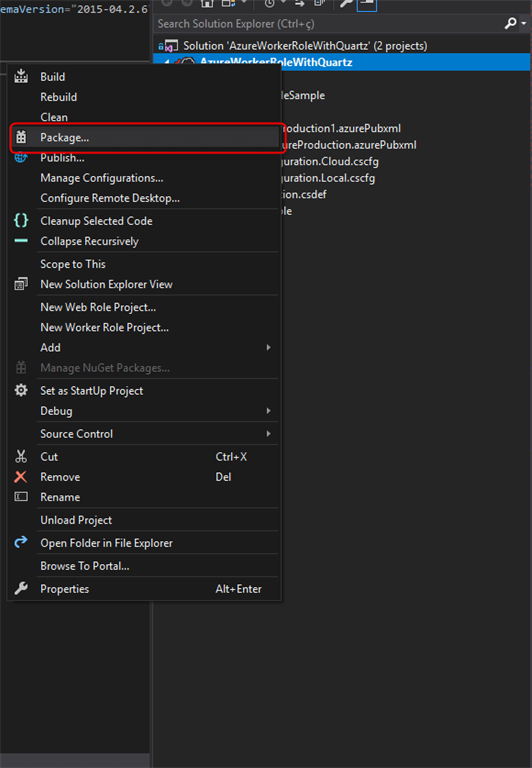 You may set up everything at the Azure portal and import your package generated through Visual Studio. It will be explained here. Why would I select this type of publishing? 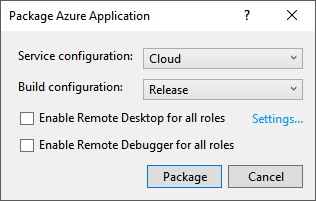 Congratulations, you have successfully published your Azure Worker Role by uploading your package!